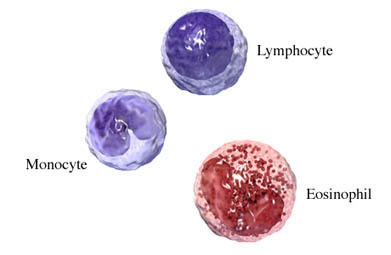 Acute lymphoblastic leukemia/lymphoma (ALL). EBSCO DynaMed Plus website. Available at: http://www.dynamed.com/topics/dmp~AN~T116388/Acute-lymphoblastic-leukemia-lymphoma-ALL . Updated October 13, 2017. Accessed January 8, 2018. 3/29/2007 DynaMed Plus Systematic Literature Surveillance http://www.dynamed.com/topics/dmp~AN~T116388/Acute-lymphoblastic-leukemia-lymphoma-ALL : Hijiya N, Hudsdon MM, Lensing S, et al. Cumulative incidence of secondary neoplasms as a first event after childhood acute lymphoblastic leukemia. JAMA. 2007;297(11):1207-1215.